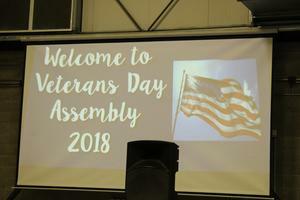 The Social Studies Department hosted this year’s Veterans Day Ceremony during a morning assembly on Friday, November 9, 2018. 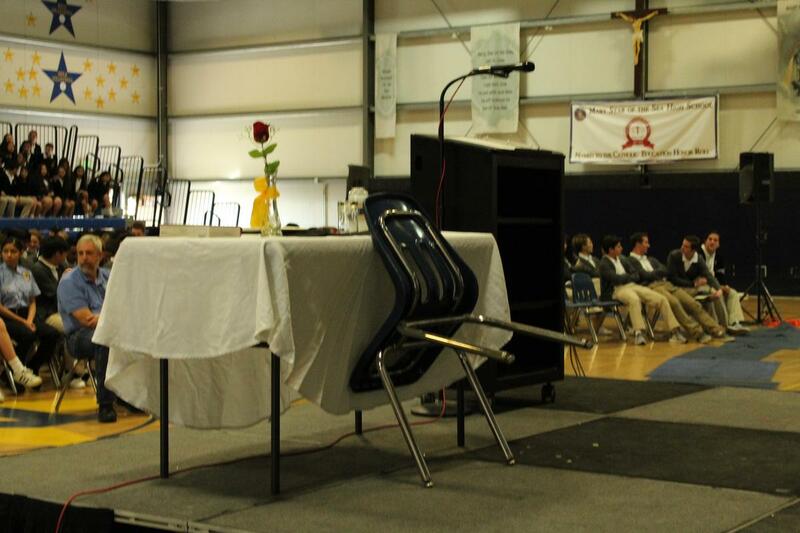 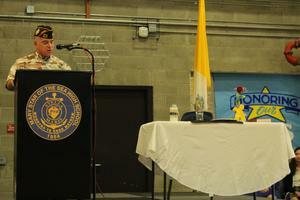 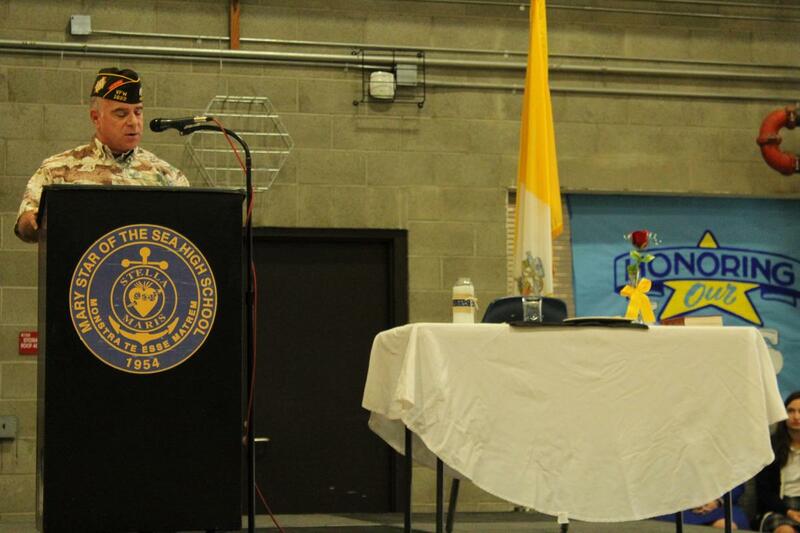 Our own veteran faculty member, Lt. Col. William Spincola (Ret), led us through the Remembrance Table Ceremony. 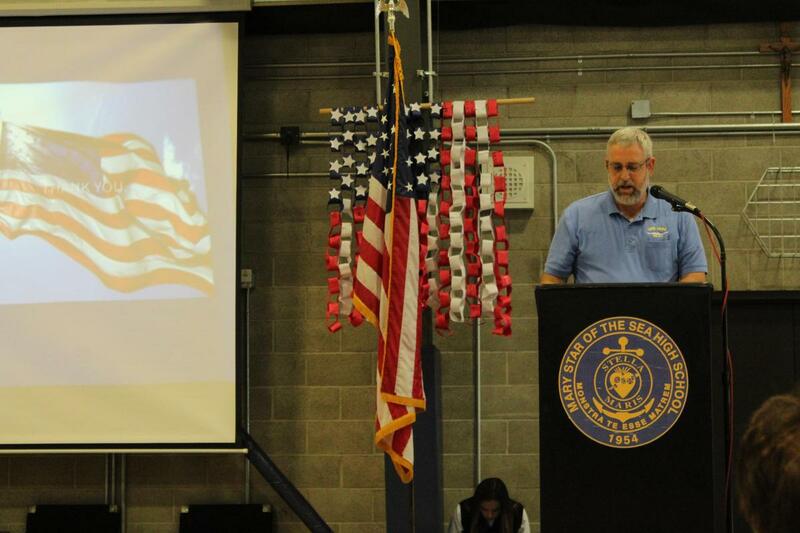 Also, a special guest, David Canfield, spoke about what Veterans Day means to him as a veteran. Afterwards all invited veterans were treated to a continental breakfast. 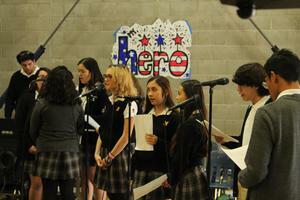 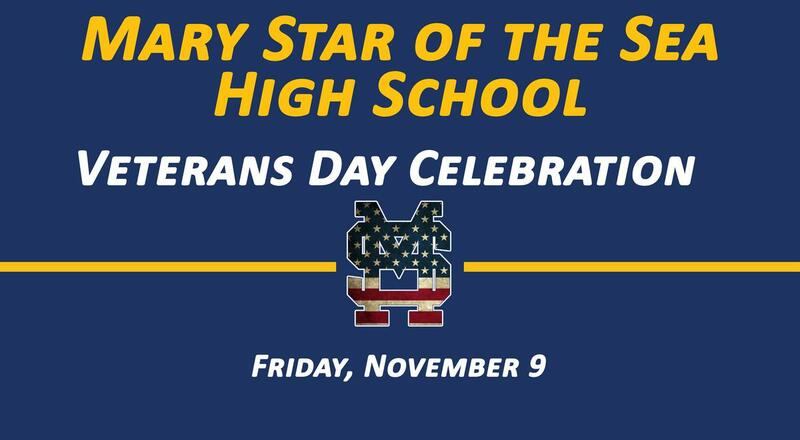 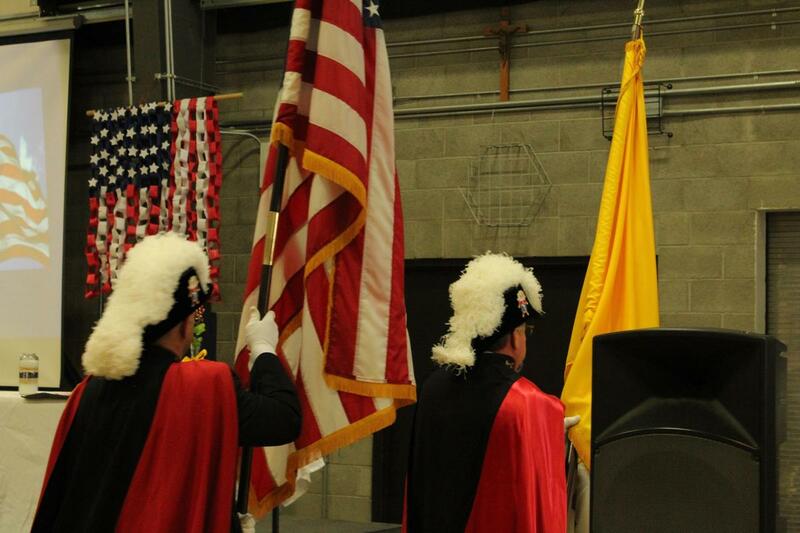 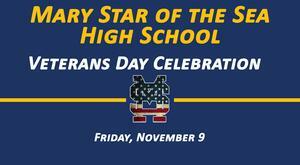 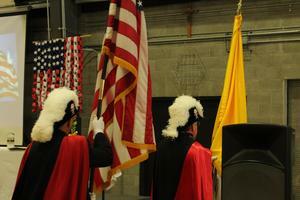 Click Here to see the MSHS Choir sing the National Anthem to kick off the ceremony.